Targray’s Battery supply chain finance solution optimizes cash flow by allowing businesses to lengthen their payment terms to their suppliers, while providing the option for suppliers to get paid early. Our innovative program is designed to provide battery manufacturers and pack assemblers with the flexibility required to lower costs, unlock value and accelerate growth. Conversely, it enables material suppliers to generate additional operating cash flow, minimizing risk across the supply chain and creating a win-win situation for all participants. Extends payment terms on battery material or cell purchases. Buyer receives materials in a timely manner – supplier is paid early. Supply chain finance (SCF) – alternatively described as supplier finance or reverse factoring – is a solution that frees up cash in that would otherwise be locked in the supply chain, creating a win-win situation for buyers and their suppliers. The buyer optimizes working capital through extended payment terms, while the supplier generates additional cash flow through accelerated payment. Supply chain finance is an extension of the buyer’s accounts payable, hence it is not considered a financial debt. For the supplier, it represents a non-recourse sale of receivables. The balance sheets of both buyers and suppliers are not impacted by SCF transactions, as no lending occurs on either side of the equation. 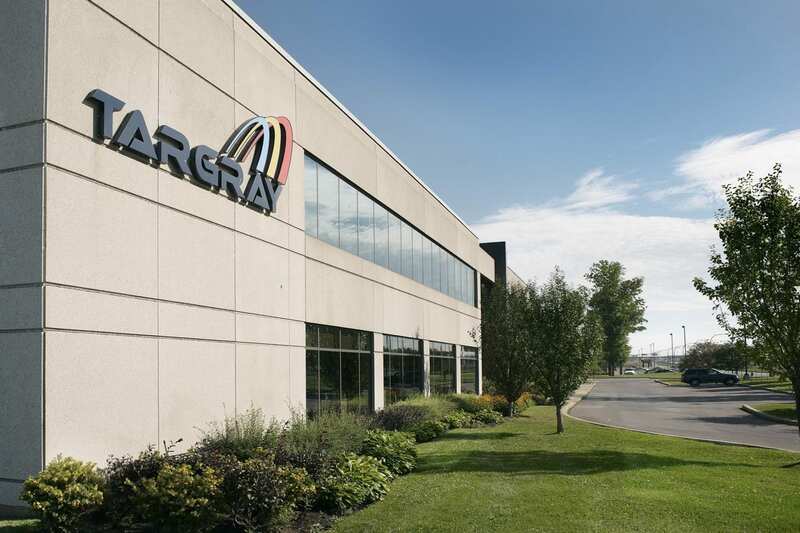 Targray battery material and supply chain solutions are a trusted source for commercial battery manufacturers and energy storage project developers. Since 2010, our specialty materials have helped cell producers and battery pack assemblers increase the value and performance their battery technologies can provide to end-users. Working alongside our manufacturing partners and organizations including Naatbatt International and the Electrochemical Society, the Battery Division is committed to helping accelerate the growth of energy storage technologies. Contact us today to learn more about our battery SCF solution or to determine your company’s program eligibility.